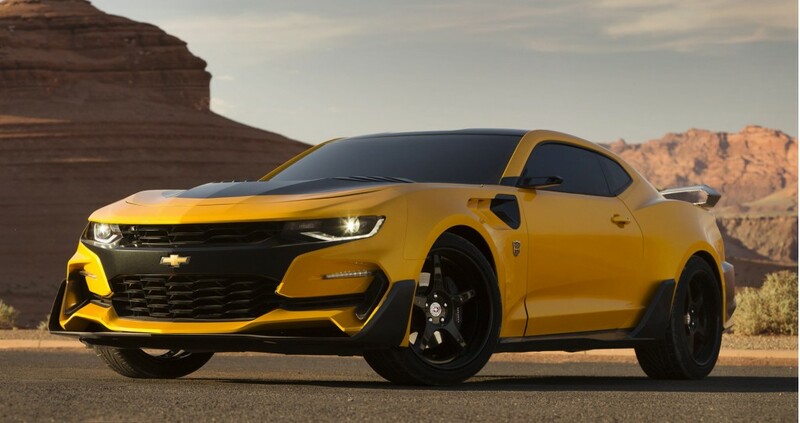 ‘Transformers: The Last Knight’ Bumblebee Camaro Revealed! With every new installment of the Transformers movies all the vehicles that play the famous Autobots get a new upgrade or an entire new lineup in order for their characters to be presented in a newer more modern version. 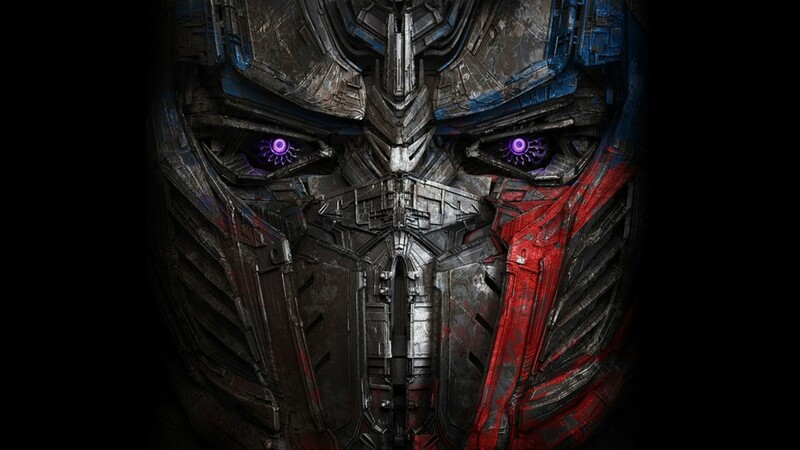 Although the next movie is not set to come out for almost a year, titled Transformers: The Last Knigh under the directions of Michael Bay we already know some of the changes that the Autobots characters are going to go thru. This off course relates to one of the most likable Autobot, Bumblebee which is going to be “played” by the popular yellow Camaro that is now the sixth generation of this vehicle. 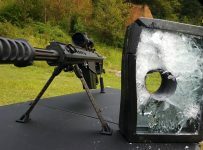 Joining the Camaro in the leading roles will be actors like Mark Wahlberg, Josh Duhamel and even Anthony Hopkins. Amongst the main distinctions form an ordinary Camaro there is the body kit that has new additional spoilers which cannot be complete without the Autobot logo on the vehicle. If you are wandering what will happen to the car (or the few same models that will be used in the movie) then there is a big likelihood that after it has lived it life as movie star, this vehicle will appear on an auction on E-Bay as was the faith of the other vehicles.